This post was meant to be written last weekend, but our campaign for Mt Roskill hasn’t allowed much time for writing and posting. We’ve had a real whirlwind of activity; focussed on meeting as many voters as possible on the ground, and encouraging people to send a message by voting in the by-election. We’ve now knocked on doors 25,000 times, run phone banks over nearly six months, attended huge numbers of community meetings, delivered over 100,000 pieces of mail, put up countless Facebook posts, and involved hundreds of people in our campaign. I am immensely grateful to both my core campaign team who have organised everything, and to the committed people who have done the groundwork. In progressive politics we get things done by working together, and everything that we have achieved in our campaign has been a true team effort. Thank you all. But we’re not quite there! A full day of campaigning around the electorate awaits today (Friday), and I’m really happy that Andrew Little will be joining me as we travel around the community. Then it’s Election Day. While we can’t campaign and ask for votes on Election Day, we will be working to ensure that as many people in the community exercise their right to vote as possible. This is a big job and we need a volunteer army to make it happen. The election could well be won or lost on voter turnout as it is common for fewer people to vote in by-elections. If you have any time to spare on Saturday you could make a real difference by volunteering to help here. If we can secure a Labour victory in Mt Roskill on Saturday it will send a real message that people expect action on affordable housing, better public transport, and building a safer community. It will also give Labour real momentum heading into election year 2017. 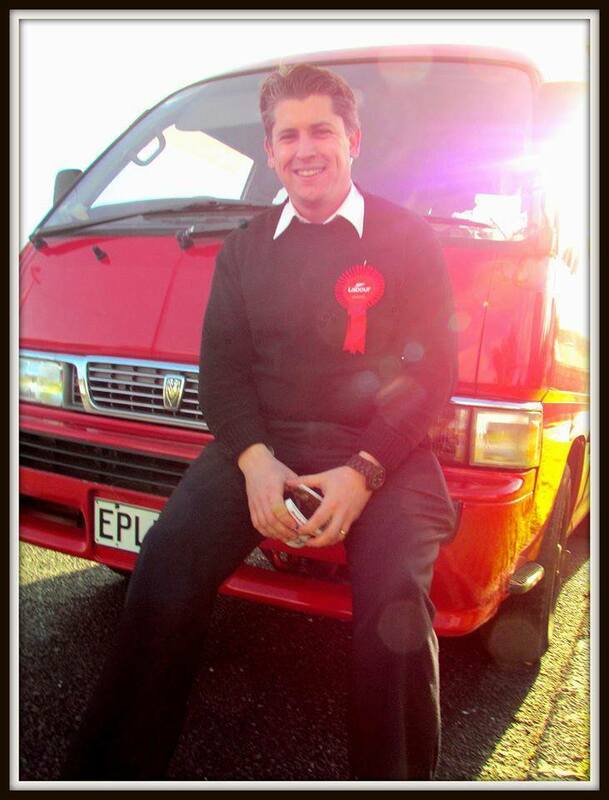 I’ll be giving up every waking hour of my time to make it happen – I’d love to see you on the ground in Roskill on December 3.